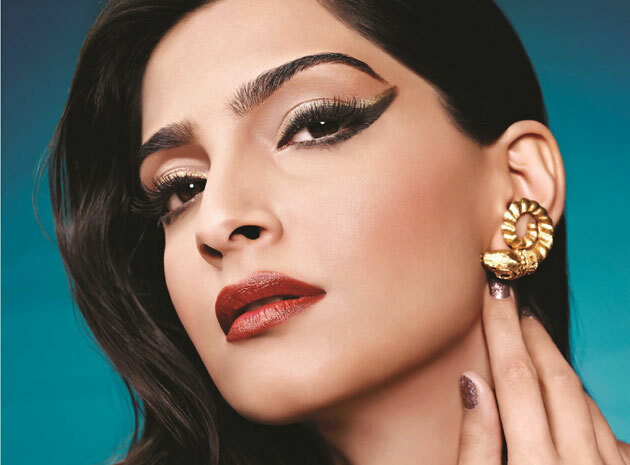 Sonam Kapoor kept this terms for work in Munna Bhai 3! Vidya Vinod Chopra liked Sonam Kapoor's work so much that he thought of Sonam in Munnabhai 3. But now another story has been revealed about Sonam Kapoor being cast in the film. Sonam Kapoor has been a part of the promotion of the movie 'Look like a girl' for some time now. During this interview, Sonam Kapoor was asked about working in Munna Bhai 3 and then he told it to be nonsense. Although Munnabhai 3 does not seem to be started right now. The film's director Rajkumar Hirani's name is stuck in sexual abuse in Me To Campaign. After which Vidhu Vinod Chopra has removed Hirani's name from his movie. Sanju's Assistant Director has accused Rajkumar Hirani of sexual assault. 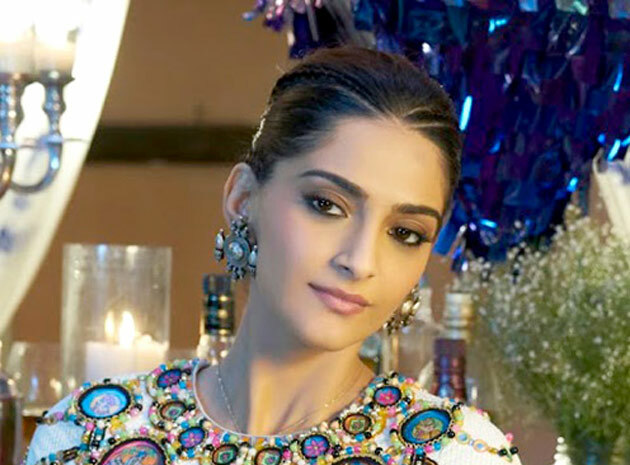 Sonam Kapoor appeared in Vidhu Vinod Chopra in a small role in the produced film 'Sanju'. Sonam Kapoor will be seen for the first time with his father, Anil Kapoor, in the film "So it looks like a girl".